The two-sided hand soldered frames feature two fine art Giclee prints pressed between matte museum glass and hand finished by a skilled artisan. 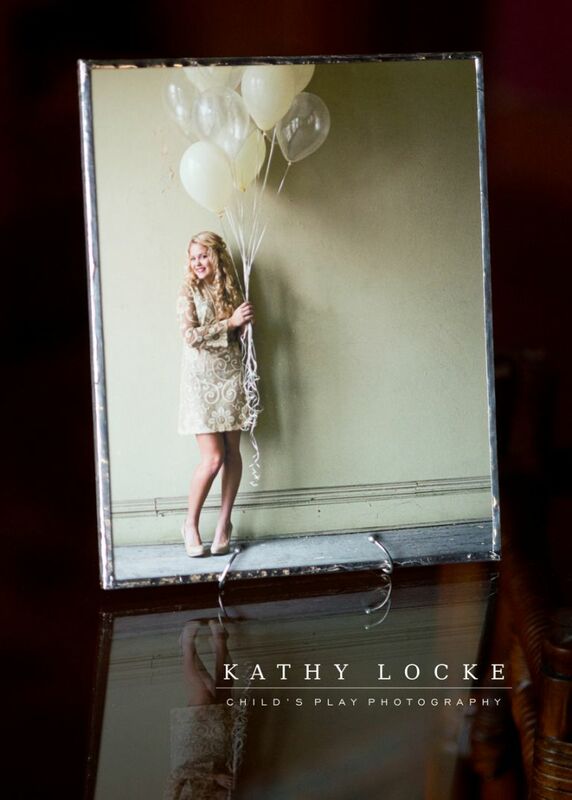 A glass easel holds the photograph upright for table-top display. Our glass display boxes are perfect for 4x6 and 5x7 sized photographs and are a unique way to showcase your most treasured moments.